Happy Fun at Work Day! Kids know how to do it. We could learn a lot from them! When the boy in the story wakes up to more snow, he finds that his sidewalk has already been shoveled. He wonders if his snowman did it during the night. 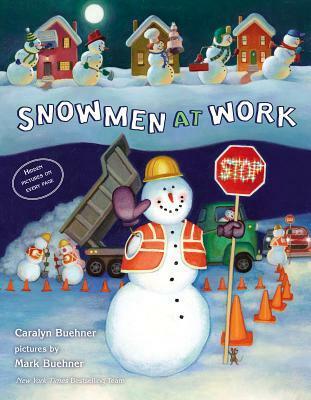 If so, maybe snowmen have many other jobs as well. Maybe snow teachers work in schools full of snow boys and snow girls. A snow dentist might fix a snowman’s crooked smile. And snow bakers could make frozen cakes for snow birthdays. What else could snowmen do? Sally is left home when everyone else goes to work. She thinks she might like to get a job too, maybe a school bus driver, a teacher, or a zookeeper. She might even want to be a lifeguard, or an archaeologist, or even a paleontologist. Sally imagines what it would be like to be famous, like a pro- ball player, the president of the United States, or a hip-hop star. 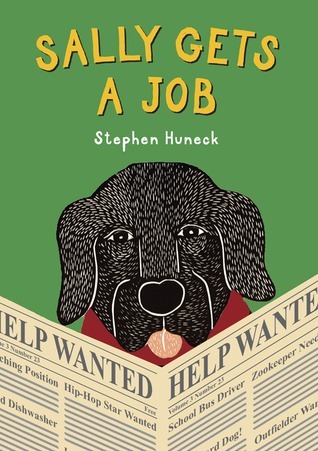 But in the end, Sally realizes she has the best job in the world… taking care of her family! 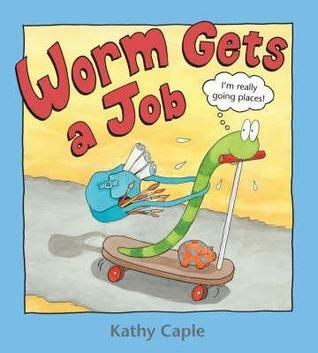 Worm wants to enter an art show but he doesn’t have enough money to buy new paints, so he goes out to get a job. His first job, babysitting, couldn’t end soon enough. His second job, housekeeping, was a bust. And his third job, delivering newspapers, was bad news. Finally, Worm lands a job he really has the talent for, painting signs for the grocery store. But Worm does more than paint words and prices, he paints masterpieces… and gets fired. Just as he’s leaving the store with his masterpieces, the judges from the art show run into him. What’s this? Worm wins first prize and an Ultra-Deluxe Artist’s Paint Set. Then Worm has an idea… he opens an art studio to sell his work. Now he has a job he loves! 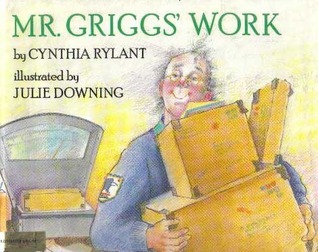 Mr. Griggs was a very old postman who loved his job. He thought about it even when he wasn’t at work. And sometimes he even snuck back into the old post office after hours to look up some important question he had. Then one day, Mr. Griggs got sick and he couldn’t get to work. He was miserable. He hated thinking that someone else was at his desk doing his job. The next day, he felt better and returned to work. He was so happy to see all his regular customers again. As a matter of fact, Mr. Griggs would tell you, ‘there’s nothing finer’.